Members of Staff at Southampton University are currently on strike due to a dispute over pensions. I want to express my support and solidarity with all those out on strike. I know that staff have not taken the decision to strike lightly, nor do they want to disrupt the education of their students, but they have been left with no other choice. 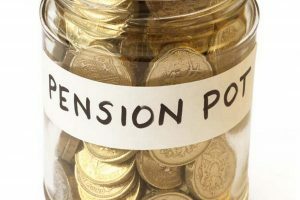 Up to this point Universities UK have refused to negotiate the terms of the changes to the USS pension scheme. As it stands some members of staff expect to see their pension pot reduced by 40%. Many staff made a decision to go into an academic career believing they would be able to retire with a secure pension. They believed that because it’s what they were told. Now they face the threat of insecurity in their later years. I hope that this action encourages Universities UK to take the UCU’s counter proposals seriously.